Forget damp mince pies in a church hall. The people at Kasimira plan the most high-end, lavish festivities in all of London and even abroad if you would like them to. 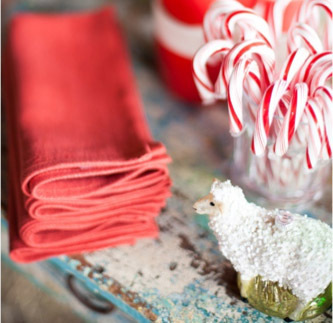 So who better to give us their top 10 kids Xmas party tips? Here at KSJ – we only like to bring our Junkies the very best! Let’s go…. Who said a party could only have one theme? Couple ‘Christmas’ with another favourite kid’s party theme to make your party stand out. Some of our favourite combinations are; Animal Farm at Christmas, The Circus at Christmas, Peter Pan’s Christmas, Christmas Disco, A Vintage Christmas.